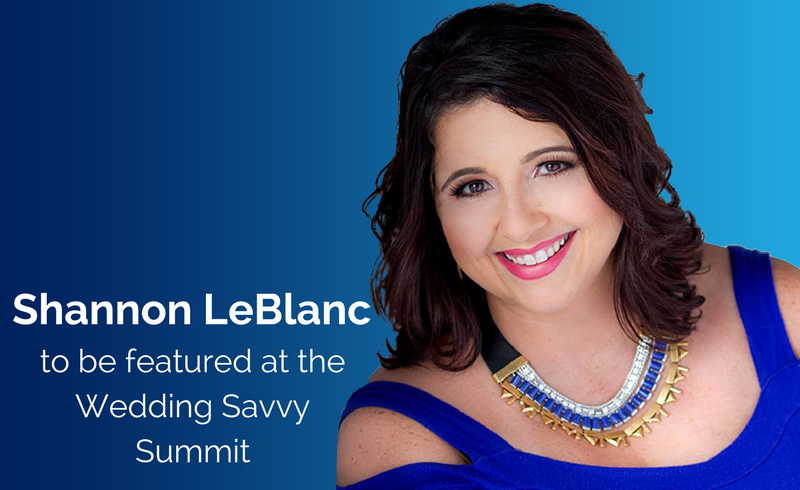 Gifted Travel Network (GTN) is proud to announce that GTN agent, Shannon LeBlanc of Paradise Vacation Escapes, will be featured at the Wedding Savvy Summit on March 11, 2017. The Wedding Savvy Summit is a conference for brides to learn about how to plan the perfect wedding. Shannon LeBlanc will be featured as the exclusive travel expert for the event and will host a keynote session on honeymoons and destination weddings. Shannon is the Chief Romance Officer (CRO) for Paradise Vacation Escapes, an author, speaker and travel industry go-to expert in the romance space. GTN’s supplier partners who are supporting this event include Sandals, AmaWaterways, and See Italy.